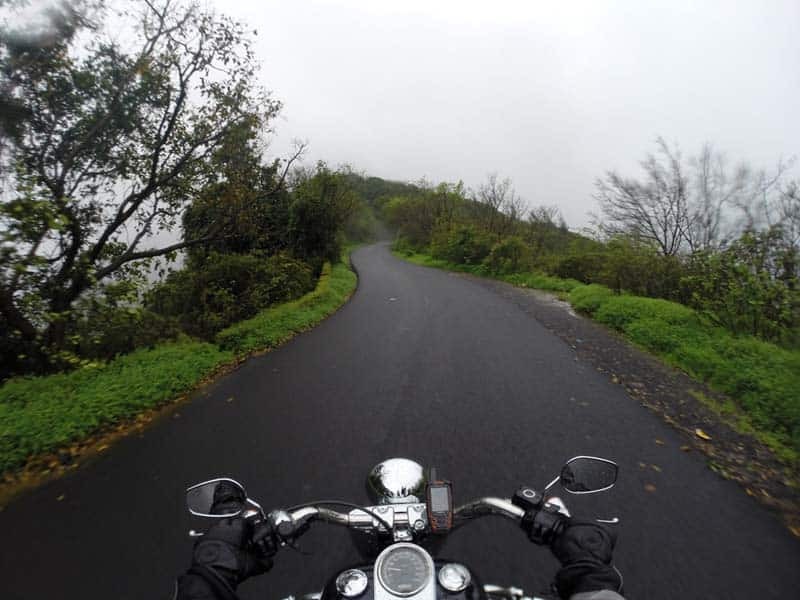 When thinking of Goa, the first thing that would come to your mind would be the beaches and the booze. We don’t blame you, that’s pretty much what most people going there know about. But there is a hidden side to this seaside state for those who want to travel off the beaten path. 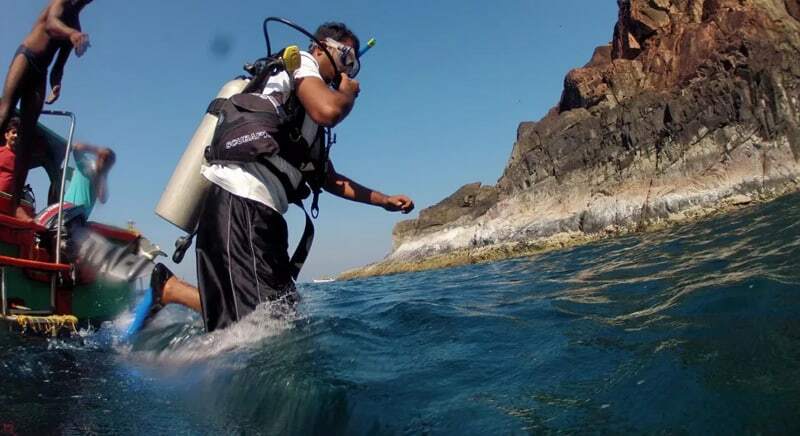 We have for you the 10 little known but must visit places in Goa for real travellers. 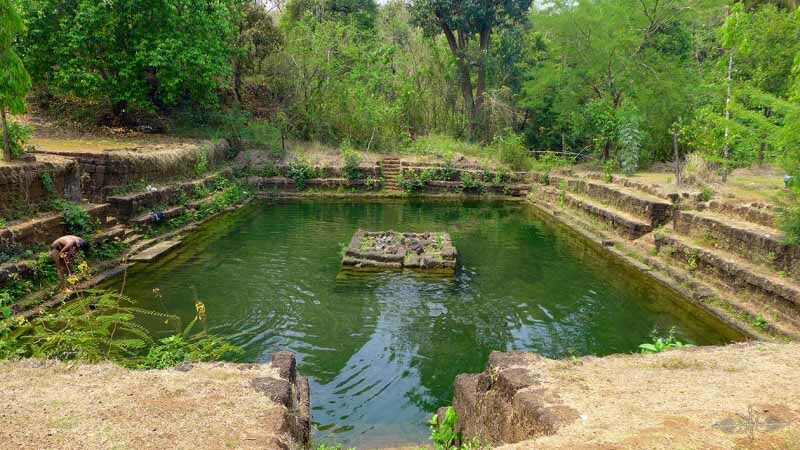 This pond in Sanguem Taluka is quite fascinating for its bubbly nature. If you were to clap your hands while sitting on the steps, there is an immediate reaction in the form of bubbles breaking the pond’s surface. This is due to the buildup of methane from the decaying vegetation below. Feel free to dip your feet in the water and have the fishes give you a free pedicure. 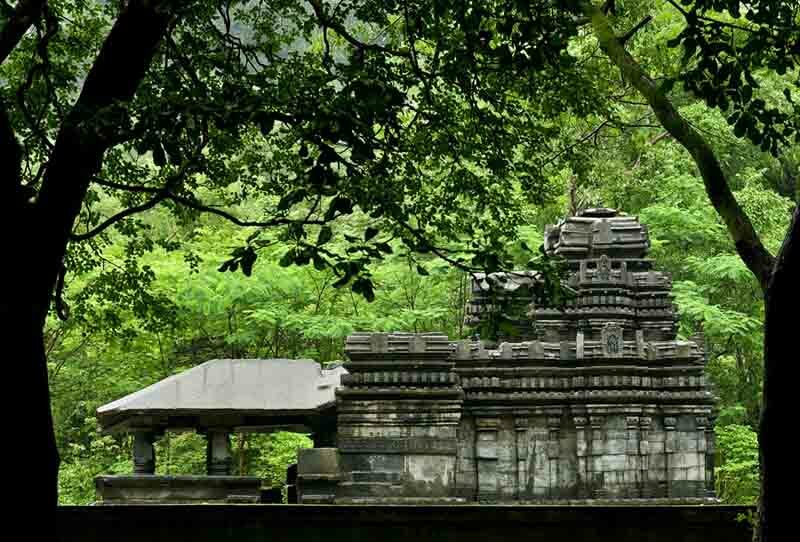 Nestled among the folds of the Western Ghats, Chorla Ghats is a stunning misty tropical forest that puts a spell on its visitors. 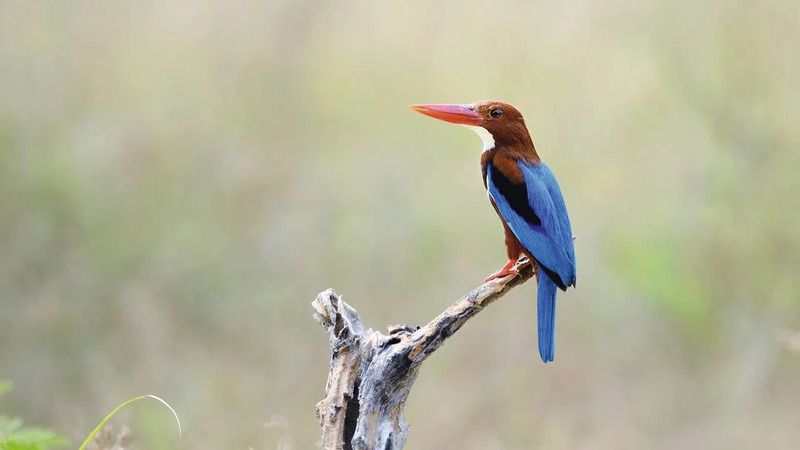 Explore the lush green forests and wildlife like Nilgiri Tahr, Indian Leopard, endemic only to the majestic Western Ghats. 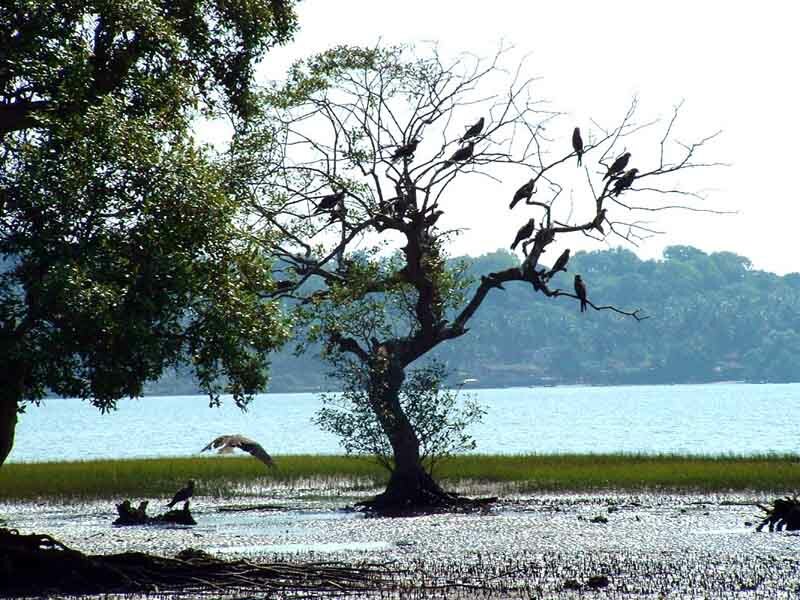 A mangrove habitat, this sanctuary is located in Chorao Island in Mandovi river. near Panaji. A short ferry ride from Ribandar will take you to the Island. Migratory birds from as far as Siberia can be spotted here. The best time to visit is early morning during winter. 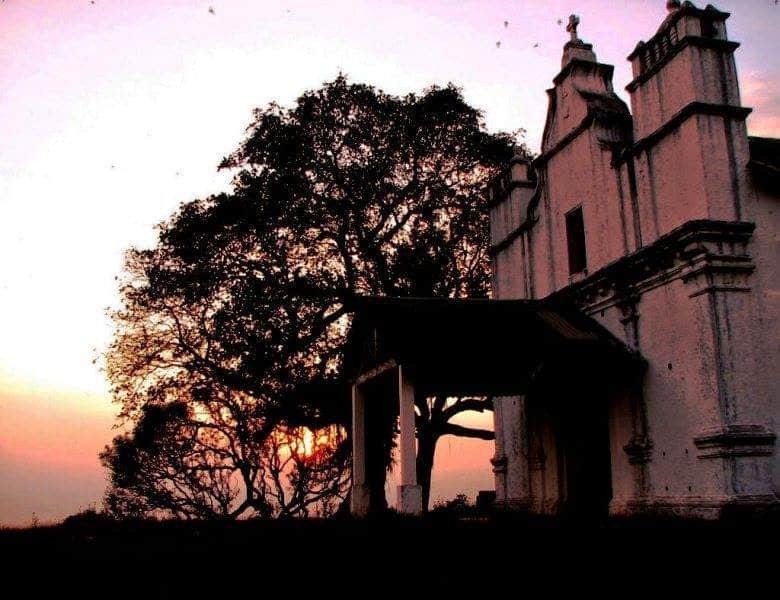 Undeniably, one of the best views of any fort in Goa, Tiracol is a 17th century portuguese fort that sits atop a cliff overlooking the Indian ocean. Now converted into a hotel, you can stay at the fort and enjoy a mouth watering Goan lunch, while taking in the old world vibes. 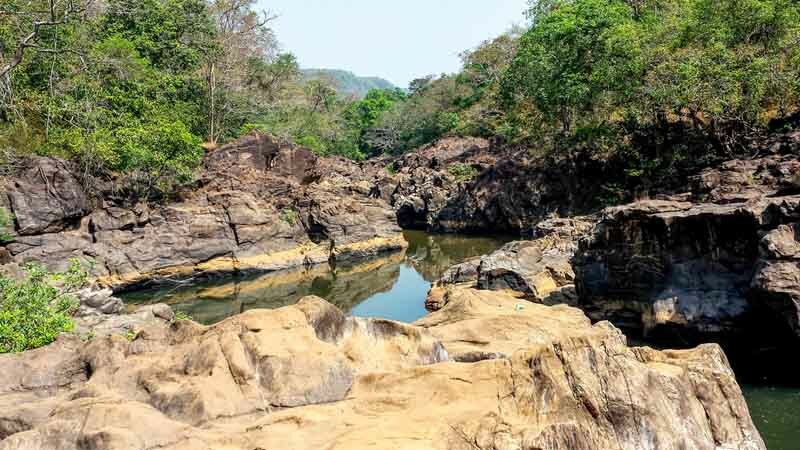 A folklore in Goa talks about a demon guarding the Devil’s canyon and how the demon was outwitted by a human who regularly took fish from those waters.Angered, the demon cursed the place, which is according to the locals, many people drown who go for a swim there. The truth of the matter is that the canyon is an extremely dangerous place with fast moving water currents. Silent except for the gurgling of the waters, this place will manage to spook you even in the afternoon. The Three Kings Church has a sad tale to its name. 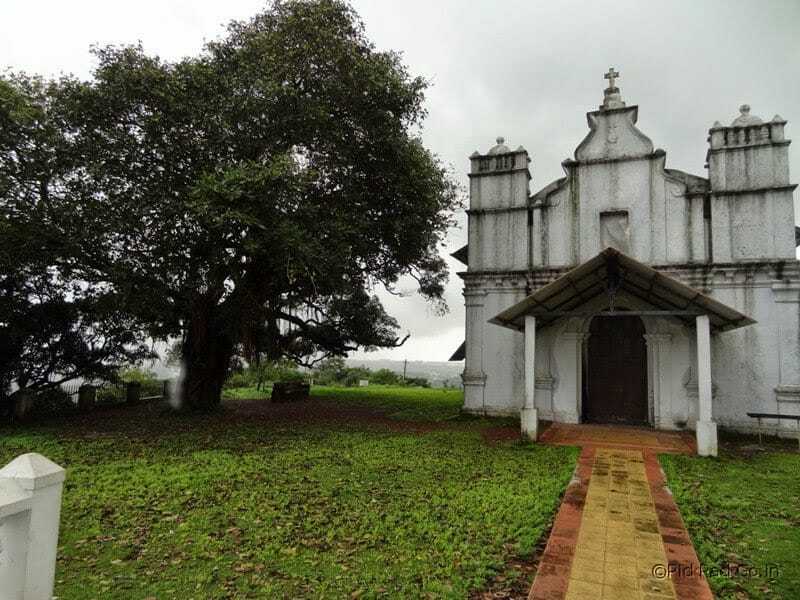 Back when the Portuguese ruled Goa, there lived three kings who fought hard to bring this land under their control. Out of them 1 king invited the other two for a banquet and subsequently poisoned their food, which led to their death. The jubilant king who thought now he alone was left to take possession of the church and it’s surrounding villages had a rude shock when the people of his land rebelled against his act. Ashamed by his greed, the third king too consumed poison and took his own life. Thus was born the legend of the haunted Three Kings Church, where the bodies of all 3 kings are buried. Even the Indian Paranormal Society has acknowledged some sort of paranormal activity going on here. 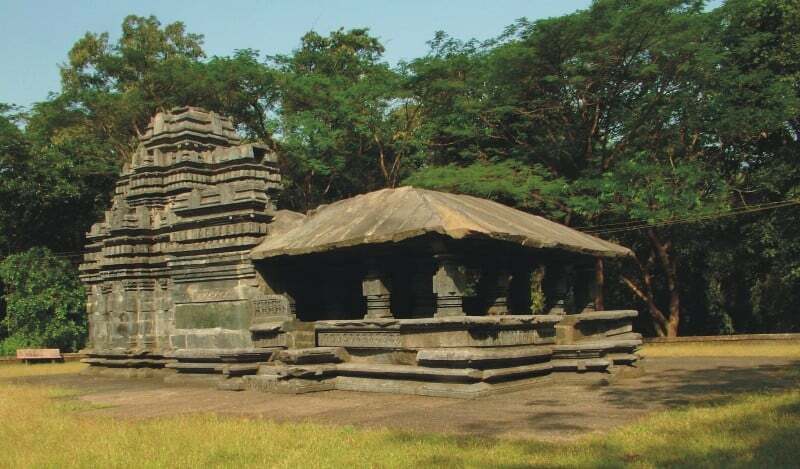 The Mahadeva temple, a fine example of Kadamba Dynasty architecture is present inside the Mollem National Park. Standing tall for around 1000 years, this temple has a quite atmosphere that makes you relax and rest. If you are lucky you may be able to spot rare wildlife native to this forest. Compared to Dudhsagar, Harvalem falls may not be much, but that works to the place’s advantage. 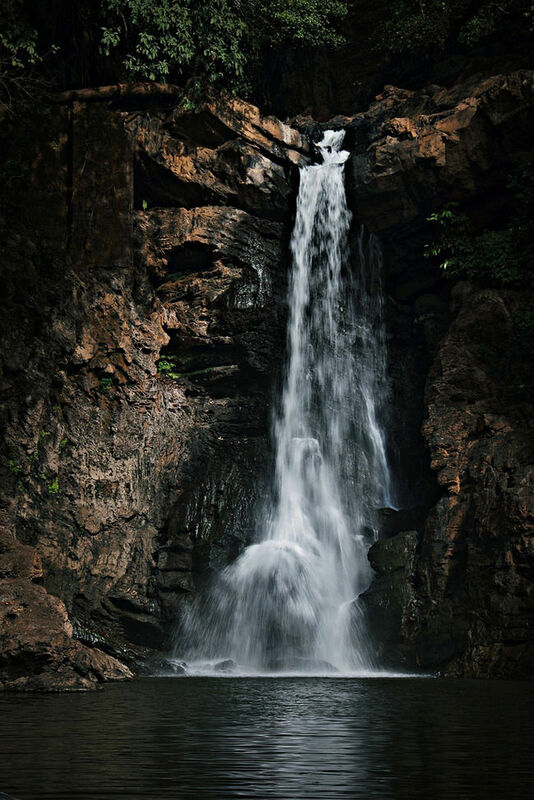 There are hardly any people here and you can enjoy the waterfall to your hearts content. A nearby temple and old rock cut caves are another major attraction here. 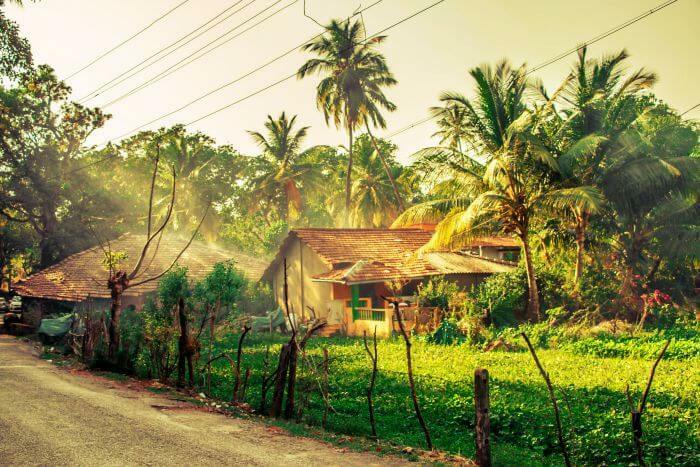 Far from the hustle and bustle of the city, the sights of rural Goa are very rustic with old portuguese style houses. Take a bicycle through the villages for a beautiful morning ride, indulging in the local ambience. Grand Island is a great place to indulge in activities like fishing, snorkeling and Scuba Diving. On the way to the Island, if you are lucky, you may be able to spot Dolphins gliding along your boat. The waters are clear and diving is typically around 12 metres. So what are you waiting for? Jump in to find an amazing underwater adventure awaiting you! « 10 Best Cities For Indians To Party Hard On New Year’s Eve!